The Polish and Danish gas transmission system operators: Gaz-System and Energinet have both made positive investment decisions and agreed to implement the joint Baltic Pipe project. 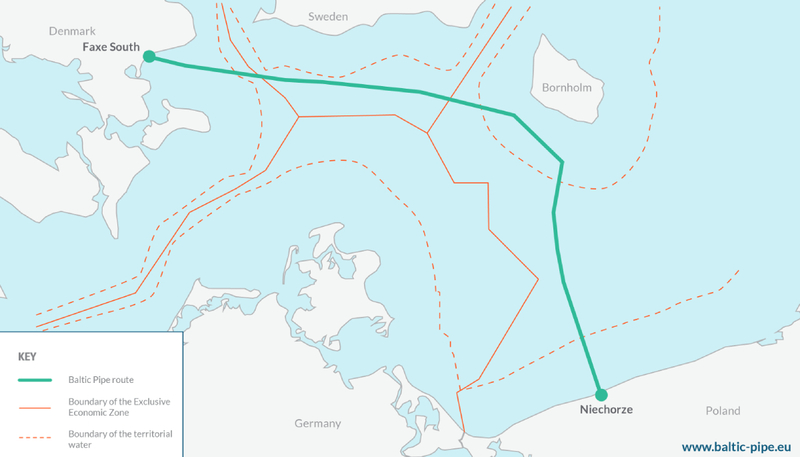 The pipeline will enable the supply of natural gas from Norway through Denmark to Poland and other countries in the region as well as reverse transmission from Poland to Denmark and Sweden. The investment decisions were announced in Warsaw on 30th November 2018. 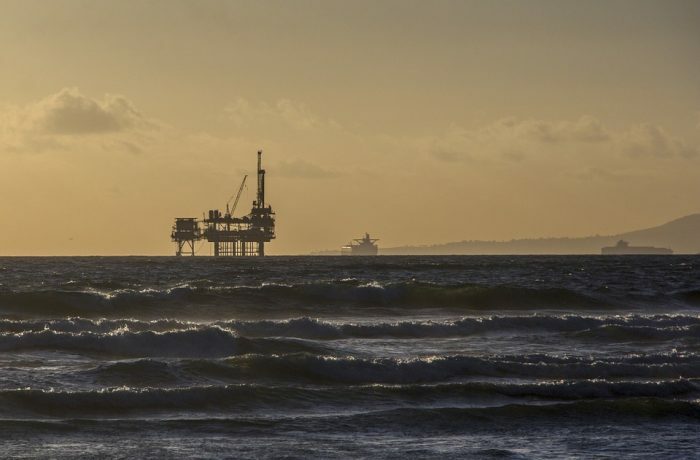 The bilateral positive investment decision means that Energinet and Gaz-System have committed to construct overall 900 km long offshore and onshore gas pipeline. 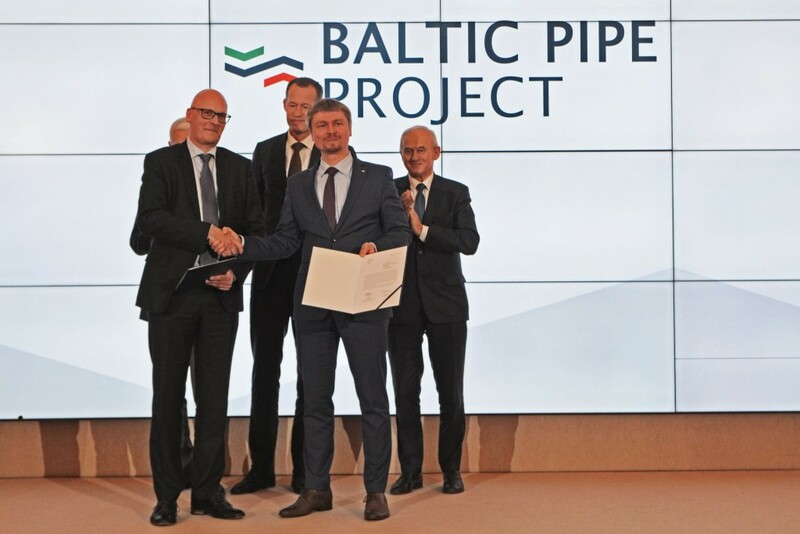 Baltic Pipe will be crossing three national territories – Denmark, Sweden and Poland and gas transmission will start in October 2022. – The construction of Baltic Pipe will not only benefit consumers in Poland and Denmark but will also be beneficial to both countries. The new gas interconnector will further strengthen and integrate the European gas market. Moreover, Baltic Pipe may contribute to achieving European climate goals, said Thomas Egebo, CEO at Energinet. 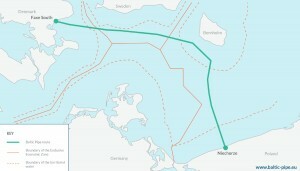 – The project to construct the Baltic Pipe gas pipeline is progressing as planned. We systematically monitor the progress of the works and the implementation of subsequent phases. The conclusion of the Investment decisions by Gaz-System and Energinet opens a new chapter in our cooperation. – said Tomasz Stępień, President of Gaz-System.